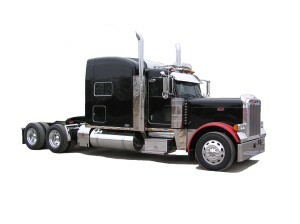 We specialize in Atlanta title pawns on commercial vehicles such as semi trucks and delivery trucks. We are one of the few lending companies helping out with commercial vehicle title pawns. We have customers that are on the road statewide that make us their stop for immediate cash. They come to us because they know we understand truck drivers and their unique maintenance needs. We have been specializing in commercial vehicle title loans/ semi truck title pawns for over 3 years. With our simple and fast application process you will be in and out in less than 15 minutes with your newly acquired cash in hand. Apply now on our sidebar application and get pre approved TODAY.